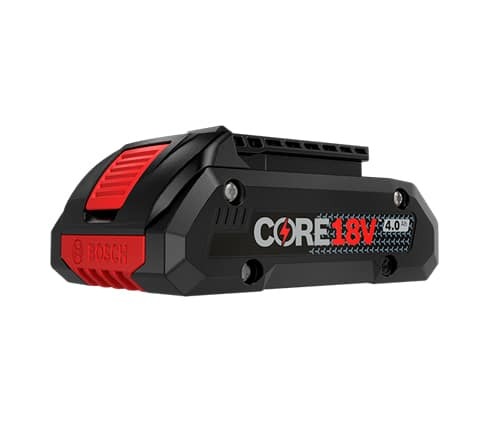 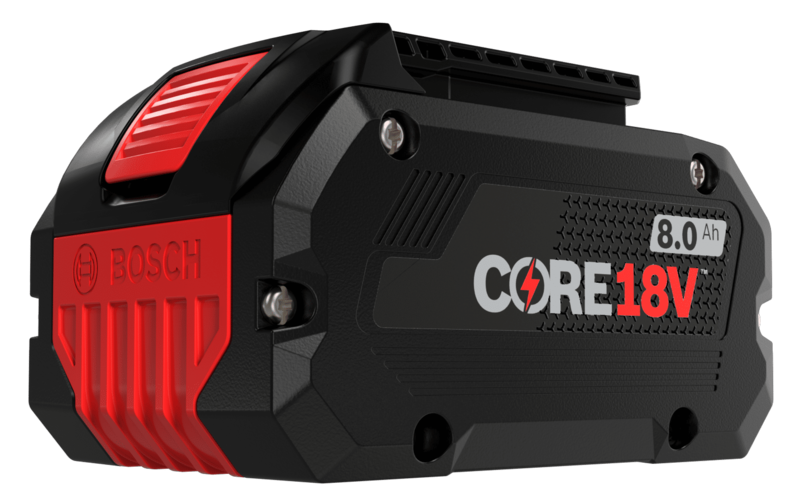 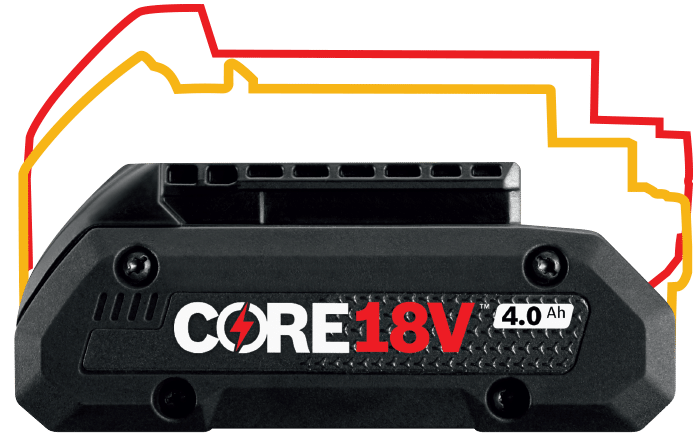 CORE18V delivers advanced cell technology with the most innovative battery design on the market. 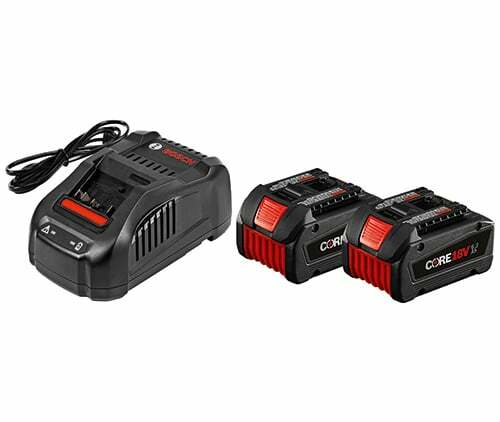 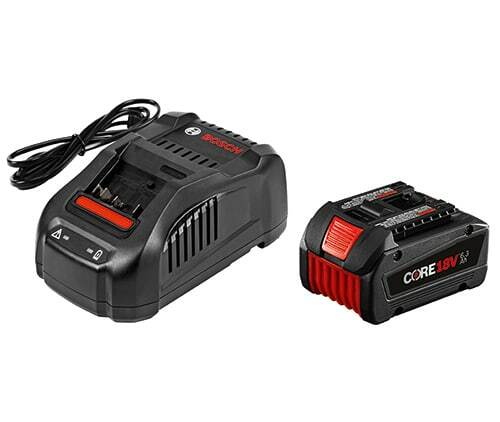 The battery yields more power, better heat management and 100% tool and charger compatibility. 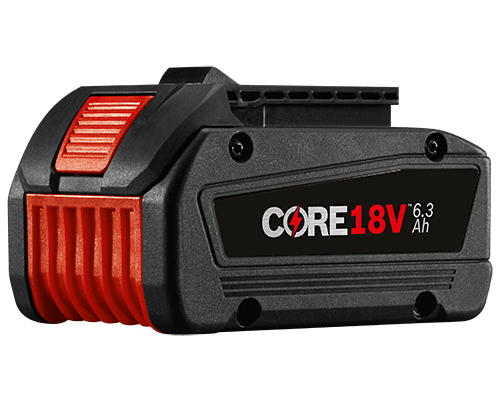 Coolpack 2.0 Delivers Better Heat Management To Protect Cells From Damage For Longer Battery Life. 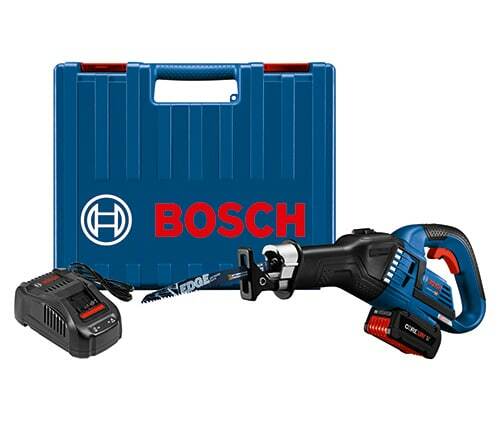 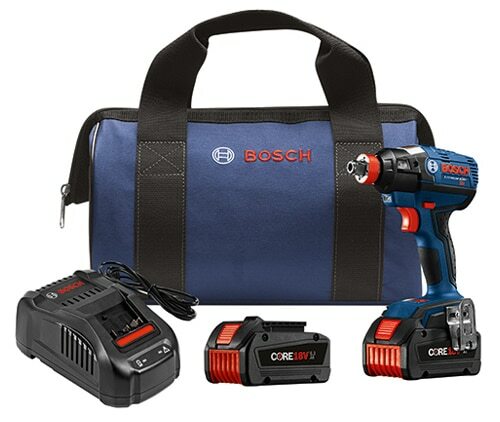 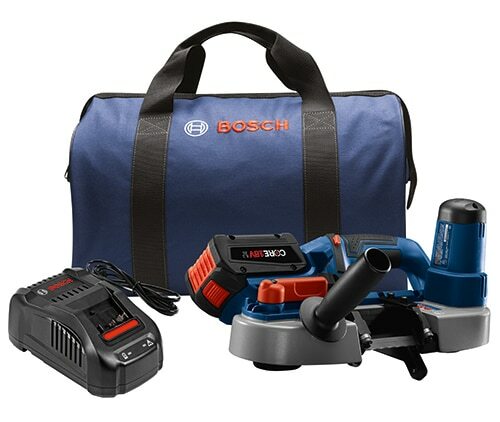 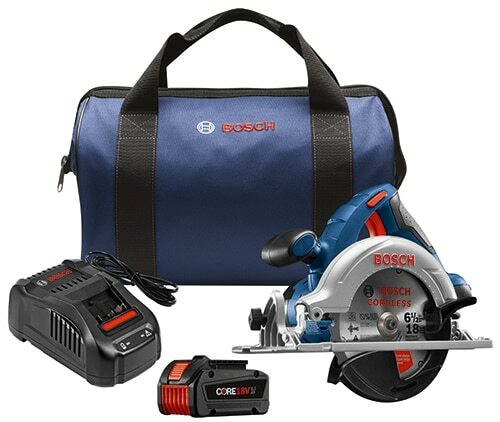 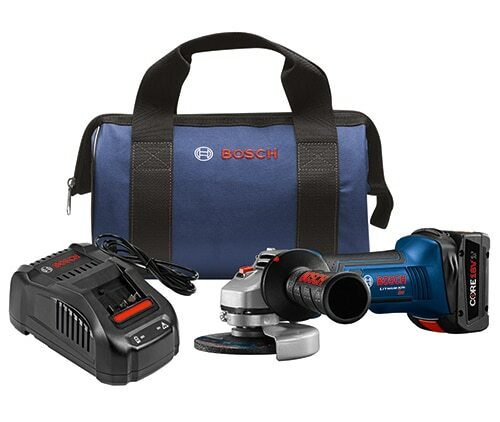 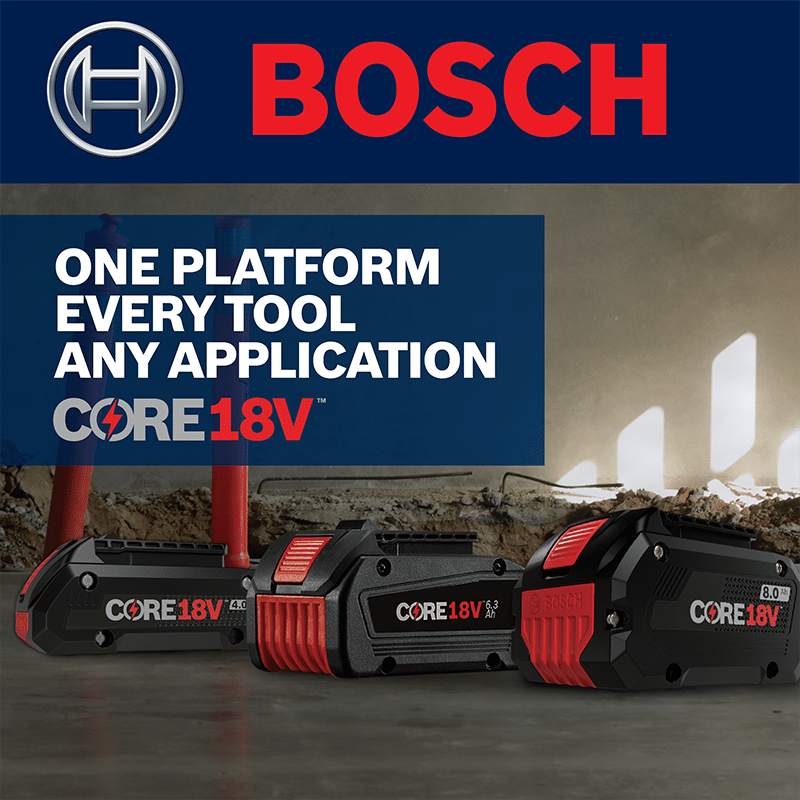 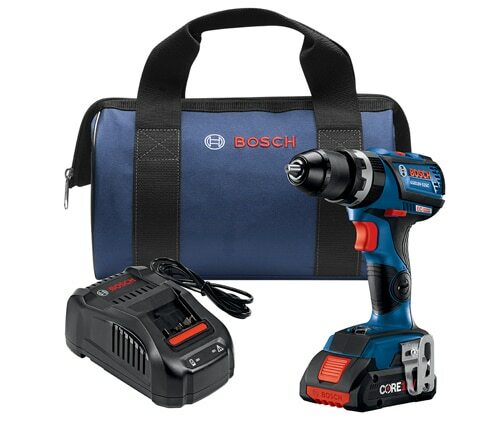 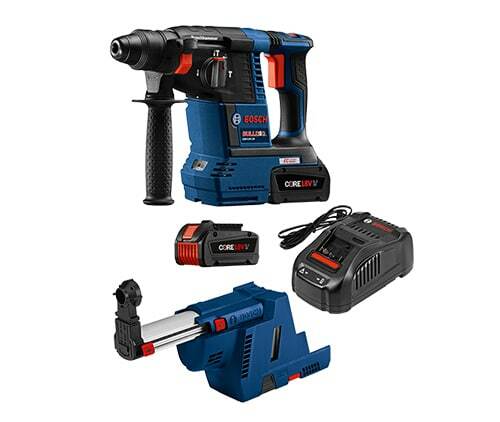 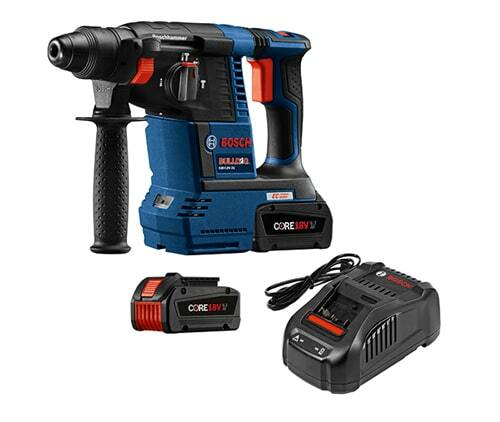 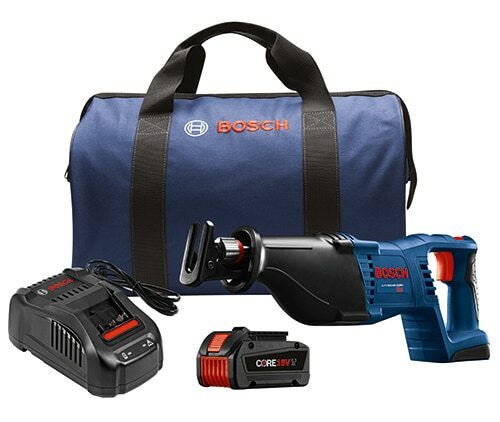 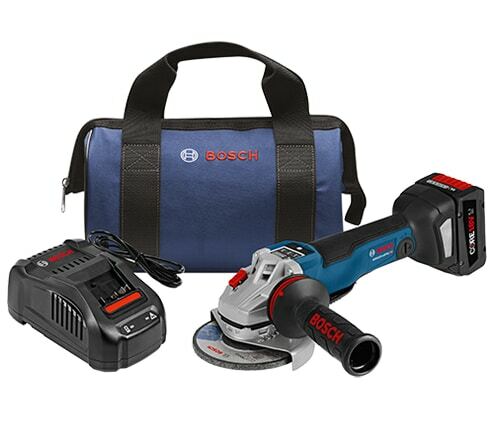 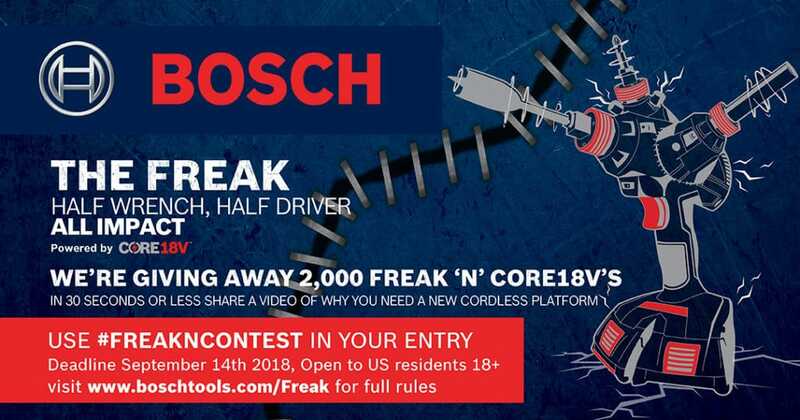 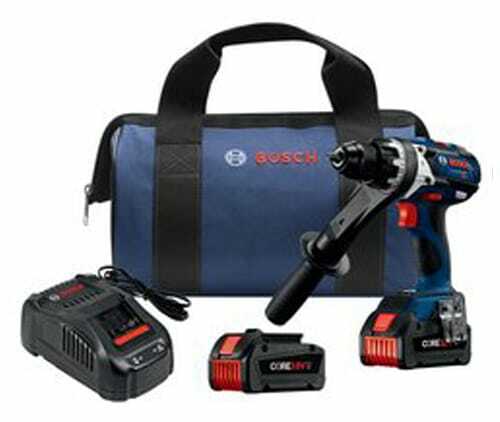 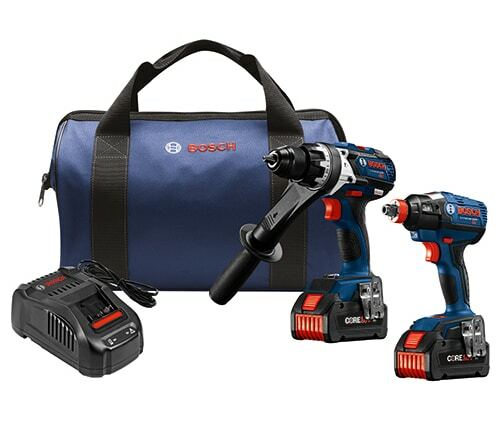 More power, longer runtime, more compact, less weight and 100% compatible with all Bosch Li-ion 18V cordless tools and chargers. 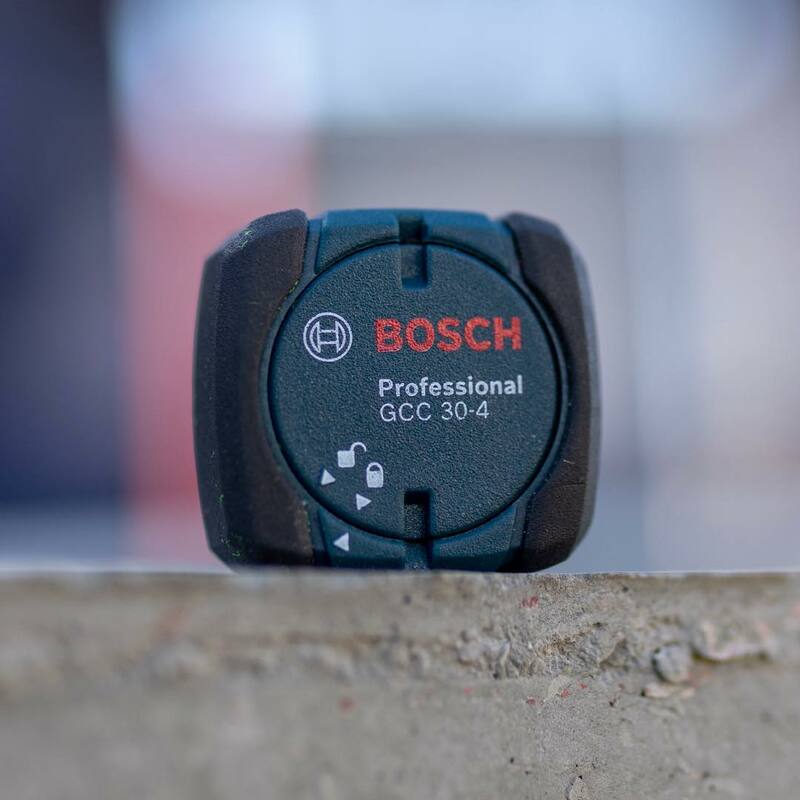 The perfect balance between size and weight. 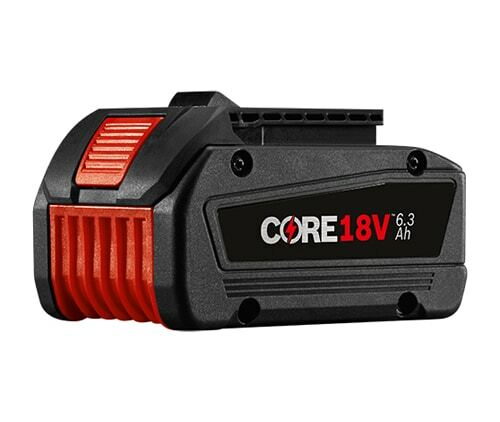 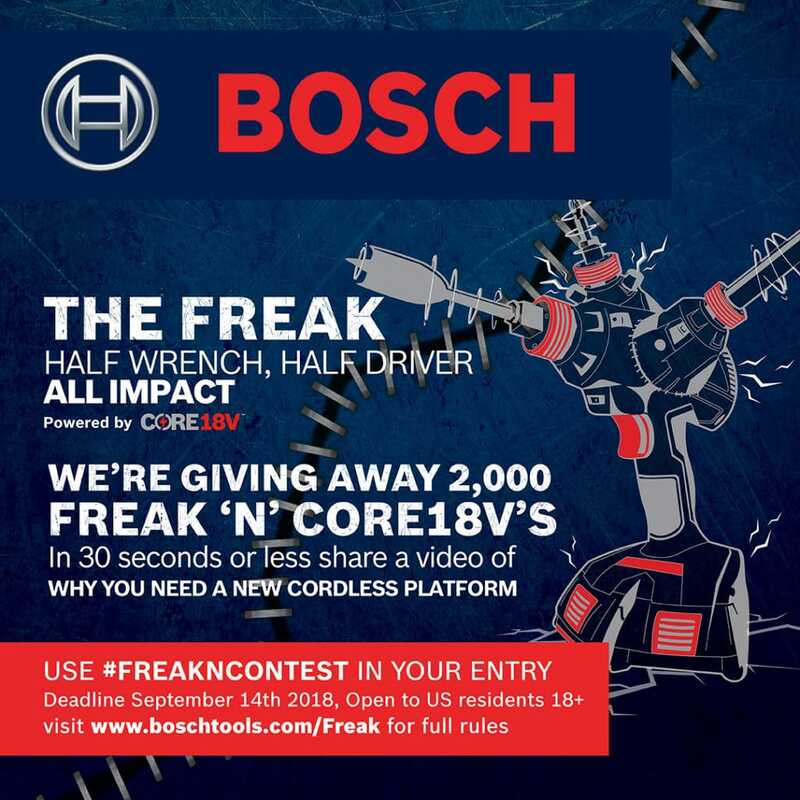 Join the CORE18V mailing list and be the first to find out about product launches and store availability. 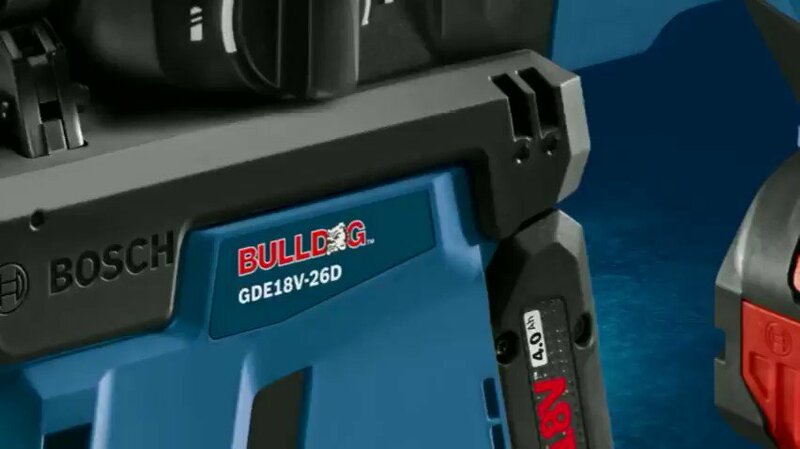 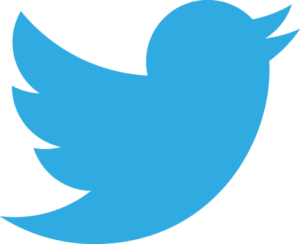 ¹ vs Leading Power Tool Competitors. 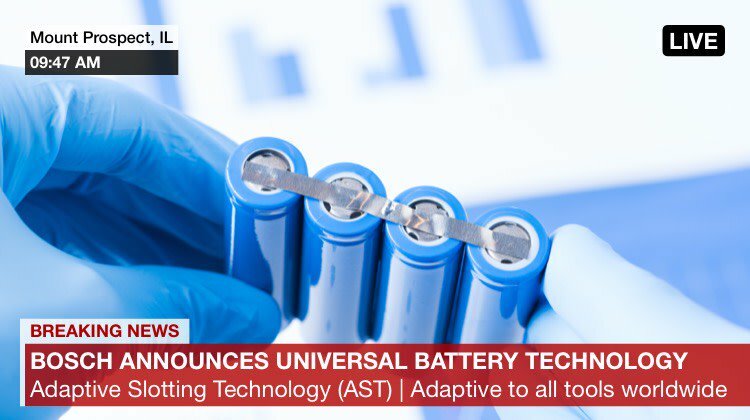 ² 21700 cell technology vs. 18650 cell technology.